What better than driving fast? How about driving fast, mere inches away from pine trees and cliff edges, in a stripped down car that's been built for just that very purpose? That’s the special thrill that Codemasters has made its own in video games, ever since the Colin McRae games on the PSone. 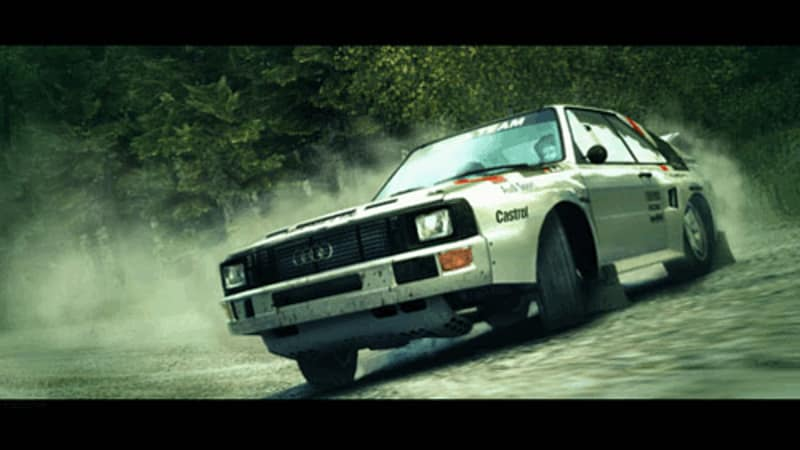 As well as being the latest in that long line of titles, DiRT 3 could also lay claim to being one of the very best. There’s now no longer Colin McRae fronting the games - sadly the rallying legend passed away in 2007 - but there’s a new off-road star who’s very much at the centre of the game. Meet Ken Block, founder of DC Shoes and an all-round extreme sports supremo, who’s brought a little bit of skateboarding and BMX attitude into the often staid world of motorsport. 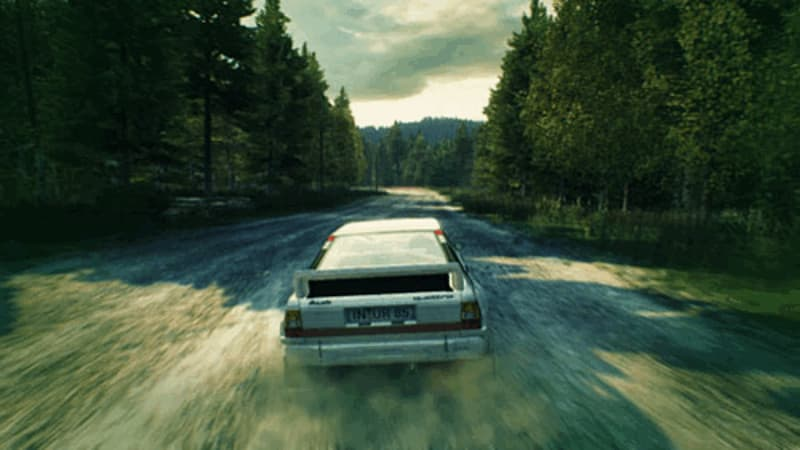 Ken’s biggest contribution to DiRT 3 is the Gymkhana mode, a balletic pursuit that’s like taking to a skate park in a sports car. The aim here is to pull off a series of tricks in locations that range from the harbour of Monaco, to the somewhat less glamorous Battersea Power Station. It’s tricky but fun, and once the art of doughnutting around telegraph poles and pulling off hairy slides through concrete pipes has been mastered, it’s easy to spend hours trying to achieve that perfect run. Succeed and it’s possible to share all the glory with your friends - all it takes is one button press to upload a short replay to YouTube. While Gymkhana mode feels a little like a modern take on the early Tony Hawks games, it’s every bit as captivating, and just as likely to consume entire afternoons and evenings. 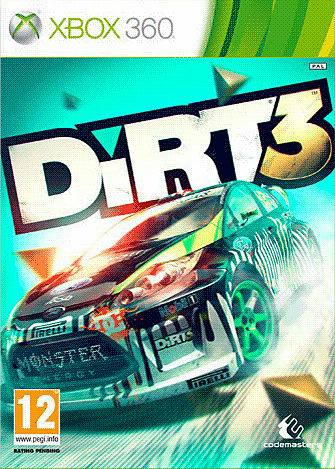 But there’s more to DiRT 3 than just showing off, and what’s best about the game is how it's included more of the traditional rally that made the series famous. This is all about driving from one point to another - fast. There’s a whole world of cars to do this in as well, from classics like the Mini Cooper of the 60s, through to contemporary World Rally Championship beasts and eventually on to our own favourite category - Trailblazer cars that offer 900 BHP of pure anger for you to tame. It’ll take all your concentration to avoid wrapping one of these around the scenery- when you inevitably do, Codemasters obliges with one of the best damage models in the business. Metal buckles and heels tear off with gut-churning conviction, and it’s entertaining just to watch what happens when a car meets a tree at over 100 mph. At least that’s our excuse for crashing so much. It’s not just the crashes that are pretty - DiRT 3 is a seriously good-looking game in everything it does. Whether it’s a sun-dappled forest in Finland, a snowy mountain in Norway or the rain-lashed countryside of Michigan, the scenery is both attractive and utterly immersive. In the unlikely event you get bored of all that point-to-point stuff, there’s even some more traditional competitive action in the form of rallycross. It’s a discipline that’s part track driving and part off-road driving, providing some real elbows-out racing. It's both fun to play on your own and absolutely hilarious when there are others involved online. Speaking of online DiRT 3 doesn’t stop at offering straight-up racing and time trials - there are even some off-the-wall party modes, including one unexpected spin on the increasingly popular zombie phenomenon. Called Outbreak, it’s a high-speed game of tag that’s all about infecting the other drivers, with games soon turning into very messy carnivals of destruction. It tops off a package that’s all-inclusive and - most importantly - an awful lot of fun. This isn’t a racer in the po-faced mould of Gran Turismo or Forza Motorsport - it’s edgier, rawer and a lot more immediate in its thrills. The result is a game that - in spite of its name - is good clean fun.